Hi! My name is Stacy Duval. I started the Paleo Diet a three years ago. I immediately lost 40 pounds. 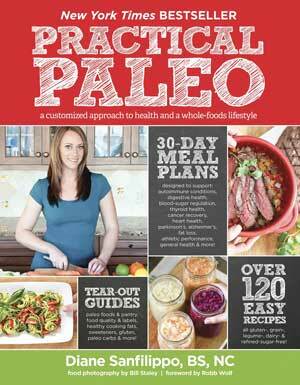 The Paleo Diet has become more than a diet, it has been a lifestyle change. I can describe it in a few words by saying that I no longer eat processed foods. The foods I eat have been minimally processed by the producers. Most of the food I eat comes from small farms and food producers in Sonoma County. If you are on the Paleo Diet you know what is is like to wake up every day full of energy and positivity. Ready to tackle your contribution to the world. Lifestyle is important to you and so is your body. Taking care of your body means eating the best food there is: locally produced, minimally processed, organic and non-gmo. Balance is important so the food you eat also has to be perfectly balanced between fat, carbohydrates and proteins. Thankfully you live in Sonoma County where restaurants, farms, and weather are as good as they are anywhere else in the world. Paleo Sonoma is a community where we can connect and share the Paleo resources we find in Sonoma County. 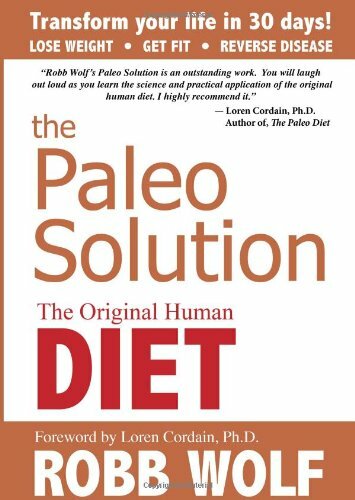 There’s no single prescribed way to follow the Paleo diet so each person can experiment and find what works best. Paleo Sonoma is a place where we can explore our differences as well as find support. If you are just starting out on the Paleo Diet, or want to know more the best place to start is Robb Wolf’s guide to starting Paleo.